COMPETITION IS NOW CLOSED. THANK YOU TO EVERYONE WHO ENTERED. A WINNER WILL BE POSTED VERY SOON! Want to be in with a chance of winning a free download of ‘Hag’s Breath: A Collection of Witchcraft and Wickedness’ by S P Oldham, plus a poster, mug and coaster featuring this stunning art work by Mike Tenebrae of Greywood Publishing? 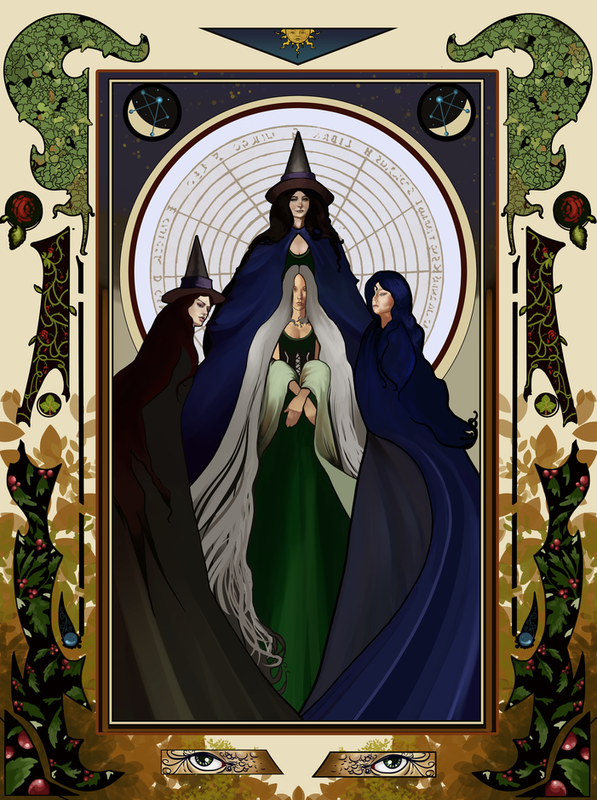 The witches depicted in the illustration are named Sussurata, Sibilanta, Silhouetta and Mother Midnight. Together, they make a formidable family. But what do you think would be a great name for a witch? Comment below with your witch’s name. Get as creative as you like. If you want to tell me more about him or her, go ahead. I look forward to reading your replies! PLEASE NOTE: COMMENTS LEFT ONLY ON FACEBOOK WILL NOT BE COUNTED! YOU MUST ENTER AT SO LOST IN WORDS TO BE CONSIDERED AS HAVING ENTERED THE COMPETITION. Over 18's only please. Winner will be chosen based on originality and creativity in the judge's opinion! Competition ends midnight UK time, January 31st 2017. Winner will be notified shortly thereafter. If the prize remains unclaimed after two weeks it will be offered to a runner up. Judge's decision is final and no correspondence will be entered into. There is no cash alternative. This competition is in no way affiliated to or endorsed by Facebook or twitter. Entry to this competition deems acceptance of these rules. she only gives a whistle. deadly nightshade on the breeze. Eileen - my mother's name. My Dad always told me she was a wicked witch, he should know as they were married for over 50 years! Cassandra - obviously, as I'm a history and mythology freak, I'll choose the seer from homer who no-one believed as she was cursed - the best witches name ever!! How about Dakari. Wise yet cool. Astraste Tunstal. Astraste means Goddess and is a nod to my maternal Celtic line. Tunstal means Wolf of Thor and is a nod to my Teutonic paternal line. 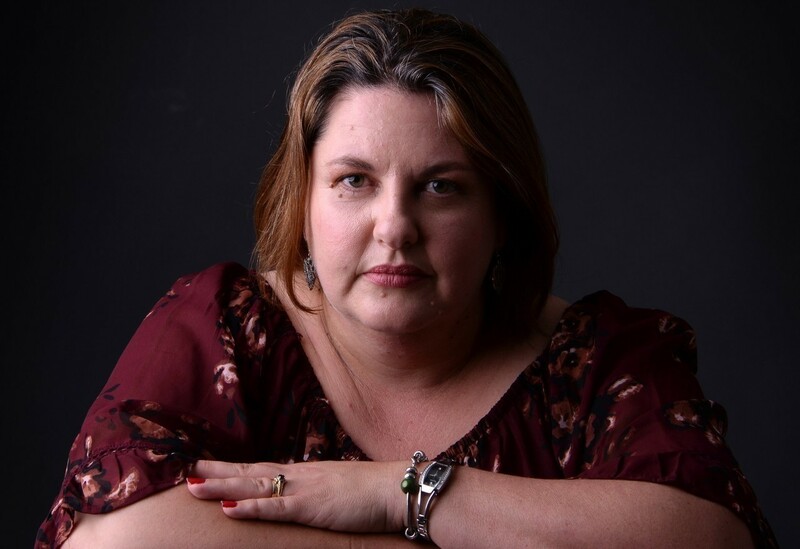 The reason I chose it is because I was told by my paternal grandmother that, as I was left-handed, I would have been thought of as a witch, especially as I spoke to dogs more than people. I had (and still do!) a fascination with the beautiful, majestic wolf and as my family tree reveals, I am a direct descendant of the man who inspired the Thor legend. I've always been a big believer in homeopathy and learned a lot from my mother, who was a homeopathic dispenser. She got me a feverfew plant for the treatment of migraine - i got a reputation as being the goddess of weeds after a couple of friends were amazed by the results of it. So there's my reason for choosing this name. This witch would have a deep empathy for pain, and seek to alleviate suffering through the use of herbs and plants. She would be perpetually accompanied by her faithful little dog......hang on. I've just described myself!